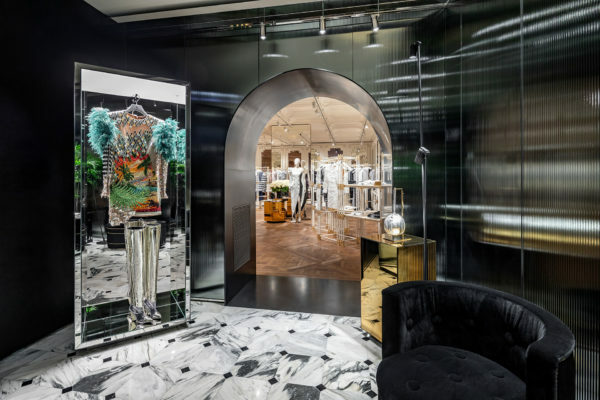 Chloé Flagship Shines in Cheongdam. Since Natacha Ramsay-Levi seized the creative reigns early 2017, Chloé has become a brand associated with it girls, and as such, its popularity has skyrocketed to new heights. 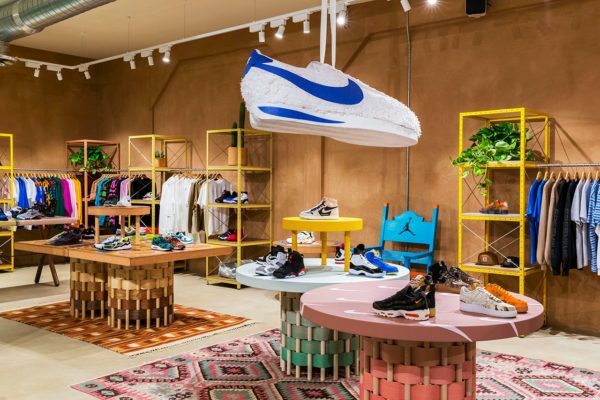 Situated in Cheongdam, a plush shopping district in Seoul where all luxury brands have converged with prestigious boutiques, the fashion brand occupies a similar location, occupying 386 sqm. set across a two lower floors of modern six-storey structure. 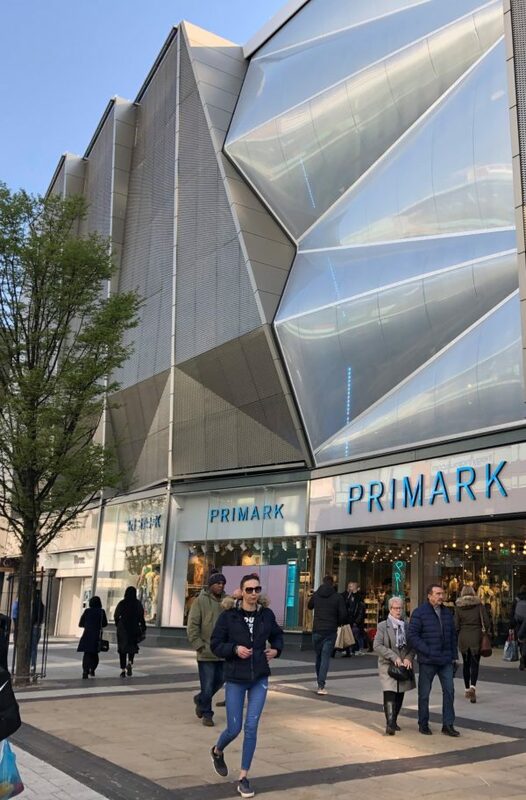 The façade has been given a full makeover, and is now fully clad in sand-coloured marble, and with the lower part right next to the entrance featuring the waffle pattern that has been adopted as a signature element of its newest retail design codes. The material extends inside as well across both floors, and on the lower level it’s paired with sculptural displays in contrasting stone and cabinets and seating crafted from wood. Rounded corners are omnipresent, and lend the setting an elegant softness. Presented here, are the brand’s coveted bags, small leather goods, jewellery and select pieces from the ready-to-wear collection, showcased on mannequins and a brass clothing rack. A grand staircase in a contrasting grey hue leads to the more intimate second floor where a similar aesthetic can be found.